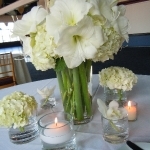 The flowers for weddings in Buffalo provided by Buffalo Wedding Florist, a Wedding Division of Plant Place & Flower Basket, are like no other. 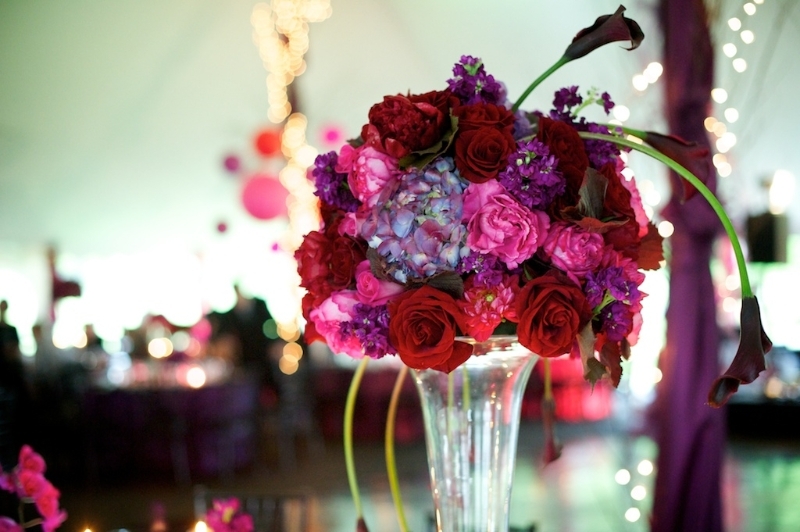 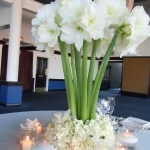 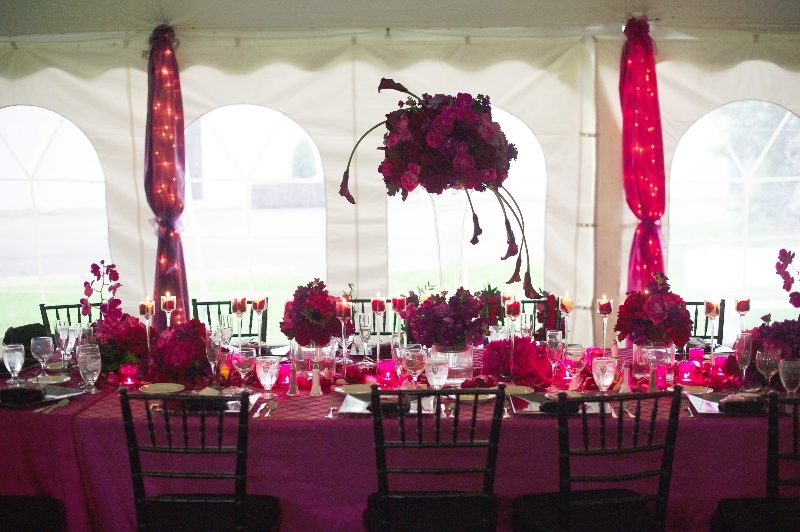 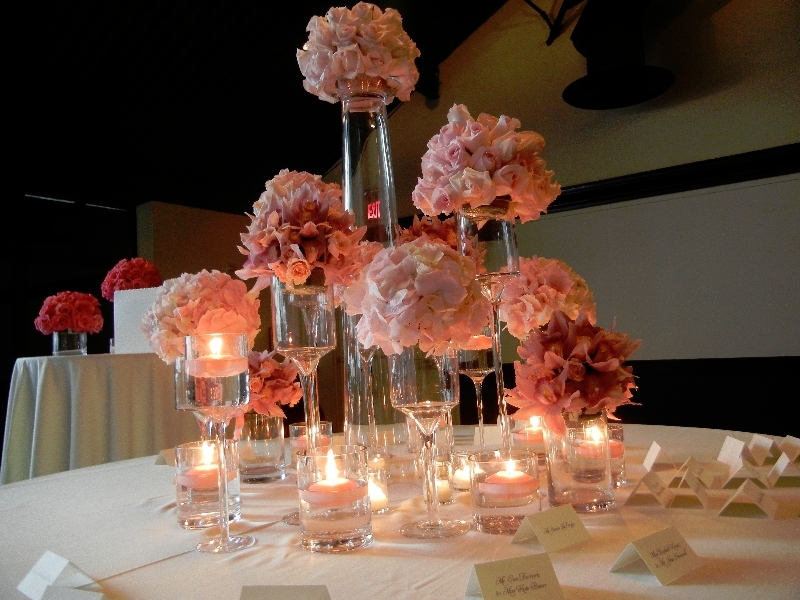 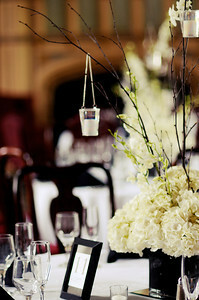 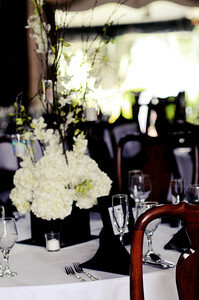 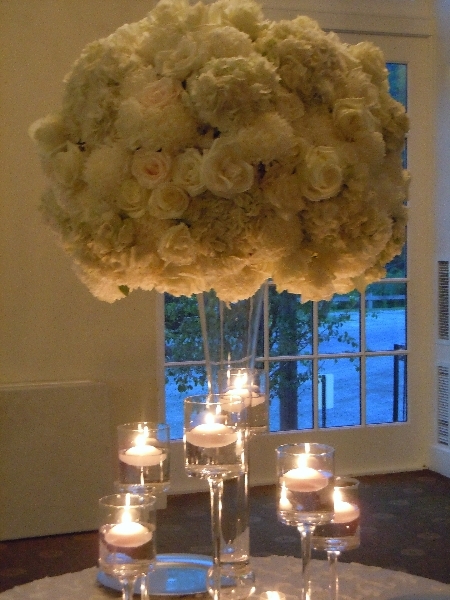 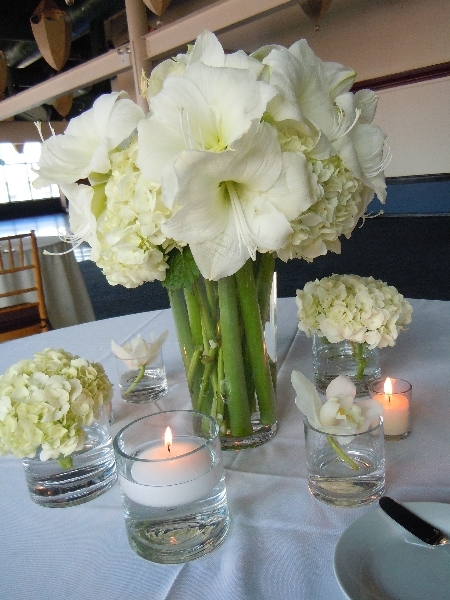 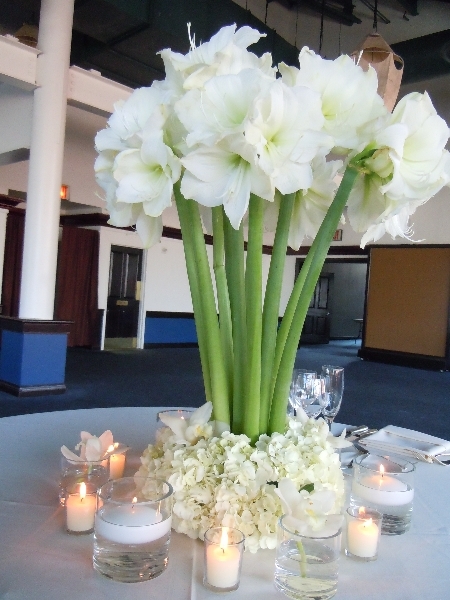 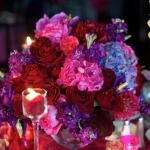 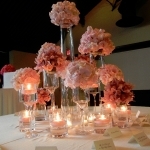 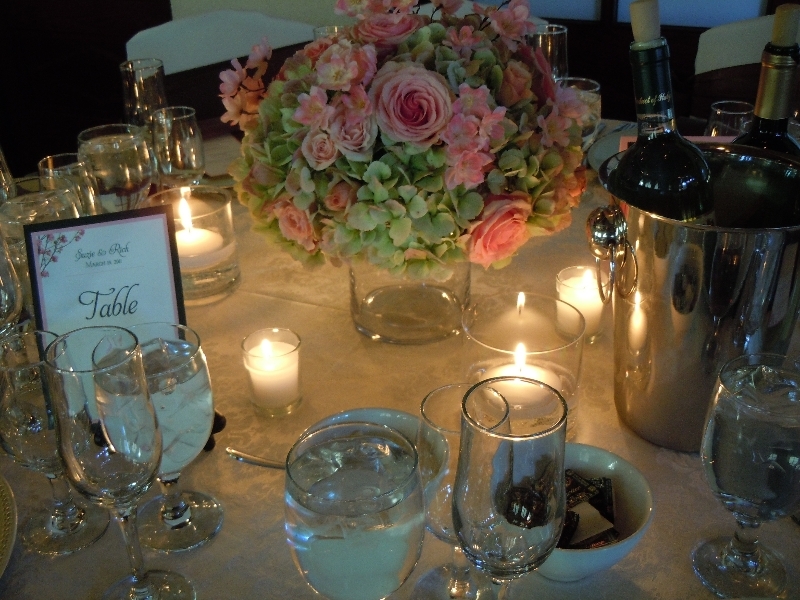 For the highest quality Buffalo wedding flowers, contact us today. 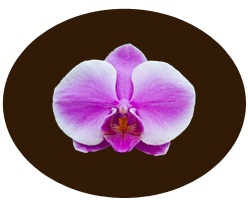 With unbeatable prices, largest variety of flowers and a priority for customer satisfaction, you can’t go wrong with choosing us. 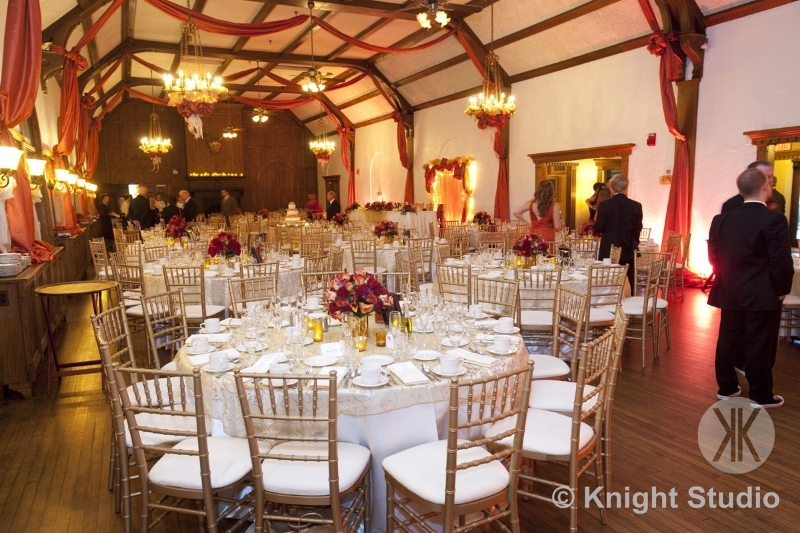 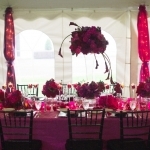 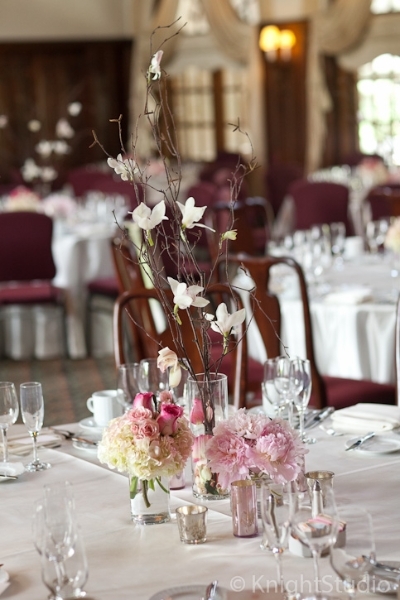 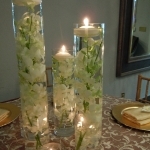 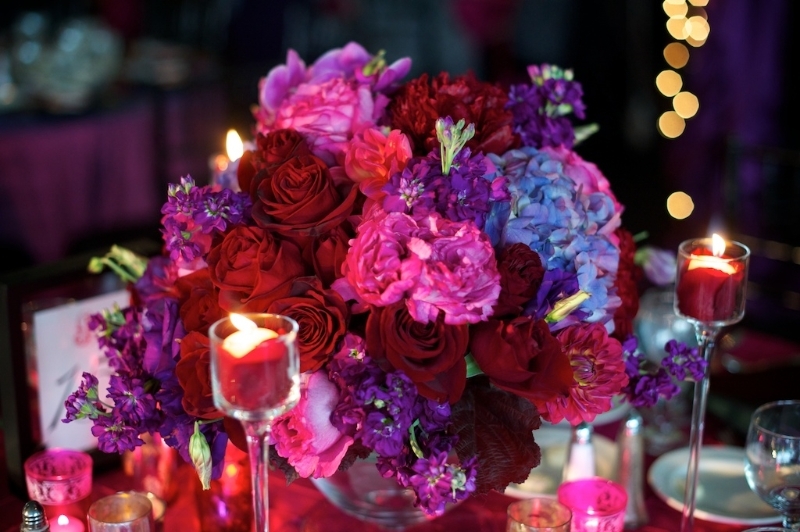 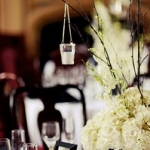 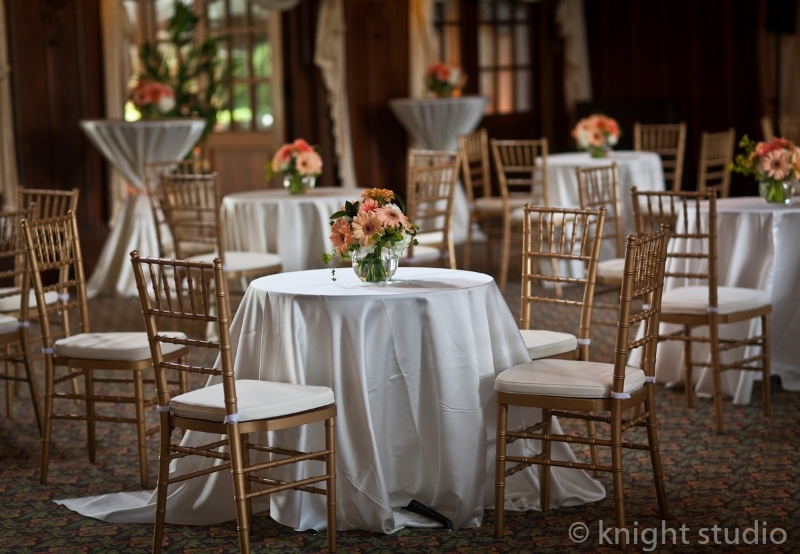 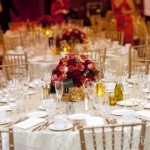 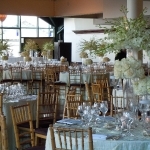 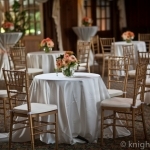 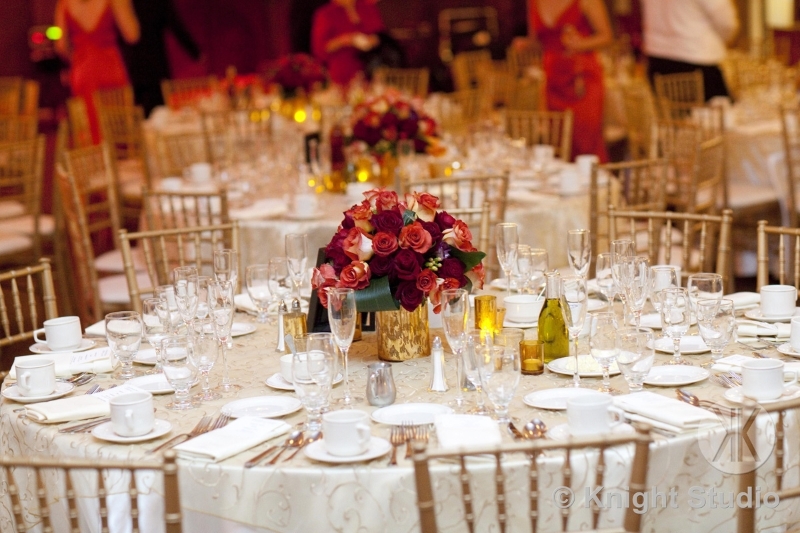 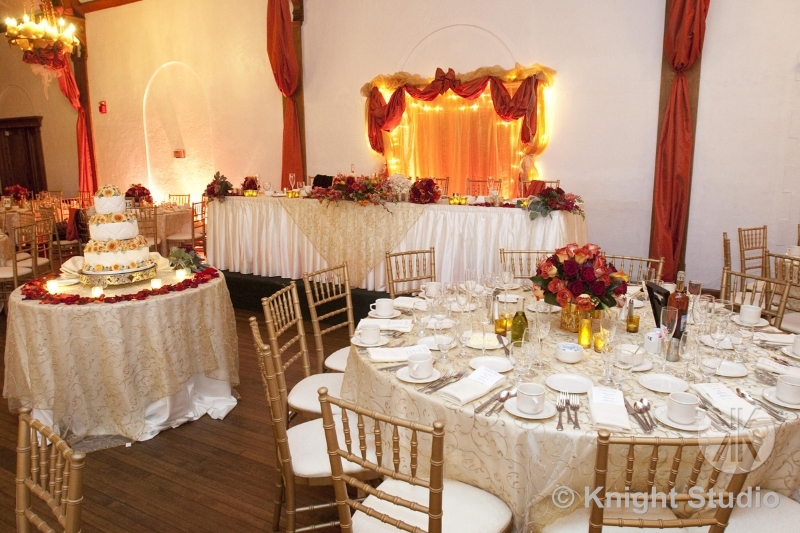 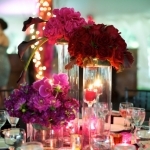 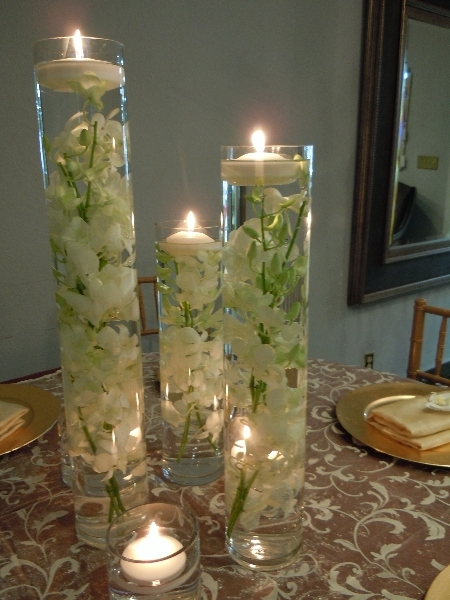 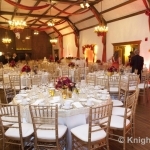 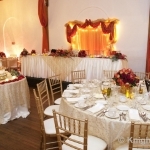 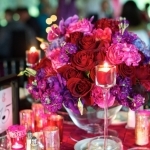 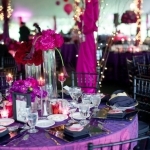 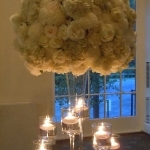 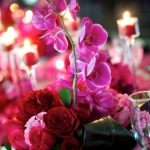 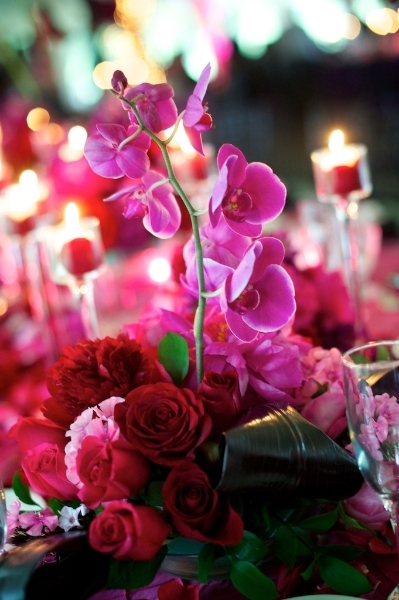 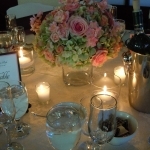 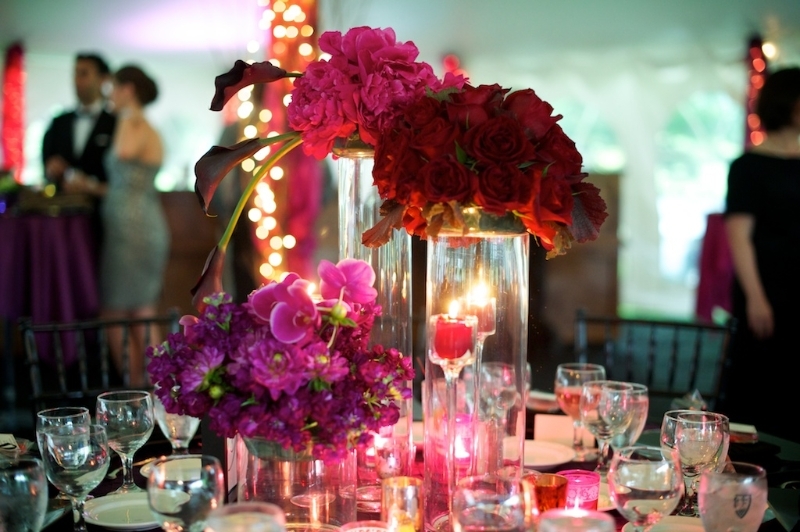 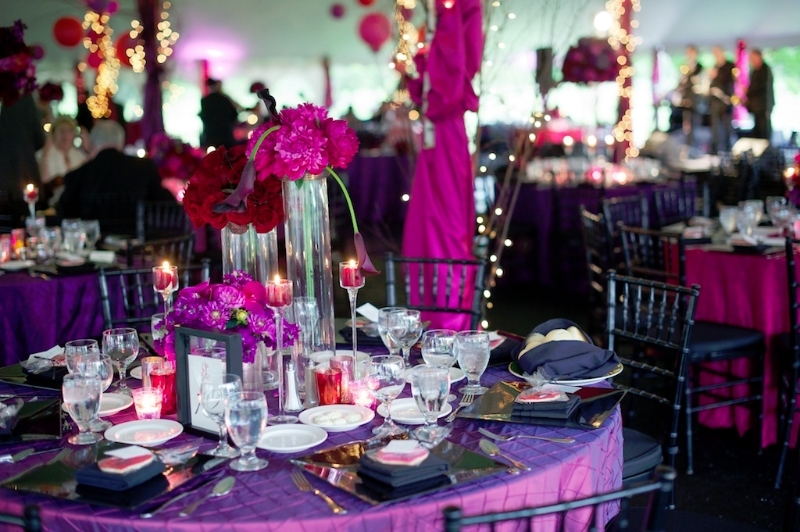 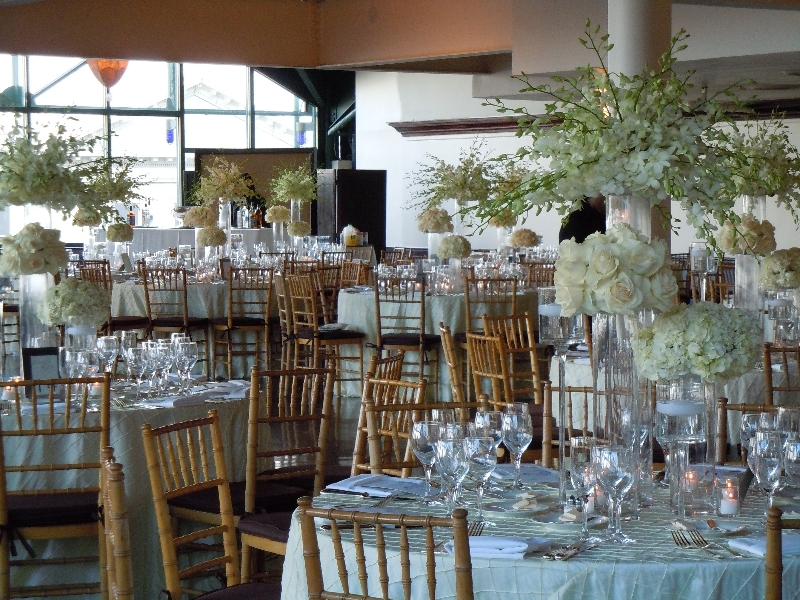 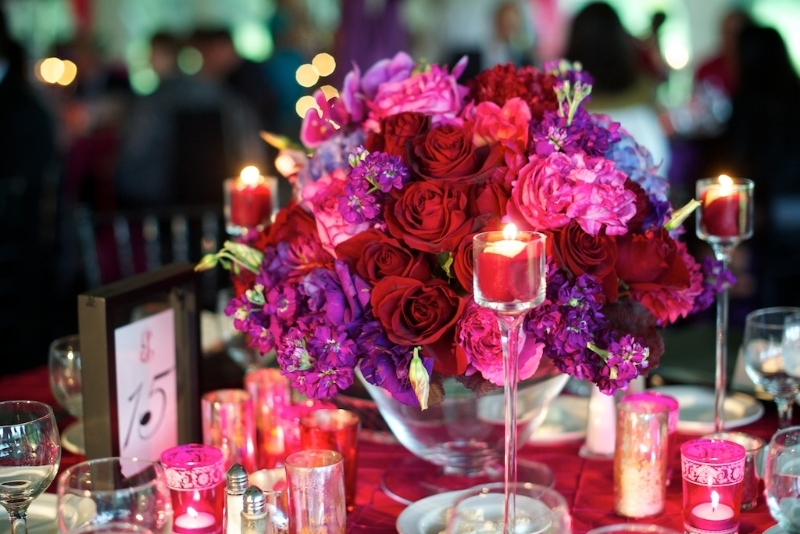 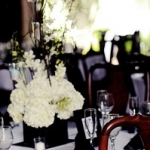 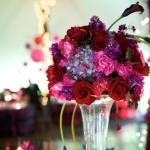 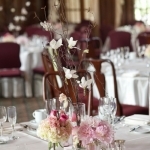 We look forward to helping make your next event or wedding a truly special and unique one with one of a kind floral bouquets, arrangements and centerpieces.